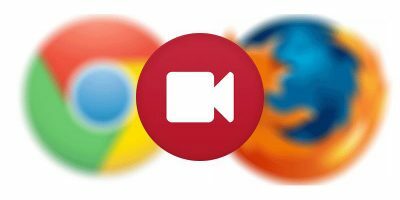 When you close a Firefox browser with many active tabs, it will usually prompt you to save your session so that the next time you open the browser, the tabs will be restored. 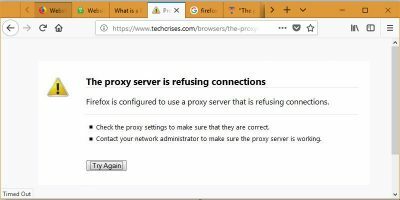 What if you can get the tabs/session to restore automatically on a Firefox browser in another computer? 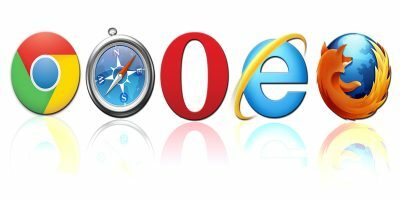 Just imagine, you can do your work in the office, close the browser (with all the tabs) when it’s time to knock off and restore it again when you open the browser from your home PC. Isn’t it great? Well, you can do it now with the help of Firefox Sync extension. 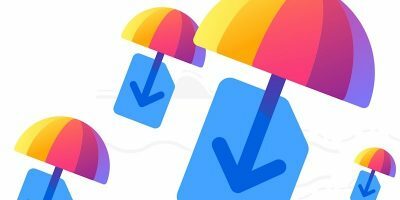 The Firefox Sync extension backup your info to the server and restore it on any computers that you have installed the extension. 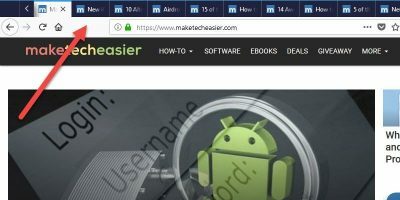 Other than tabs, it also backup and sync your settings, passwords, bookmarks, and other customizations. 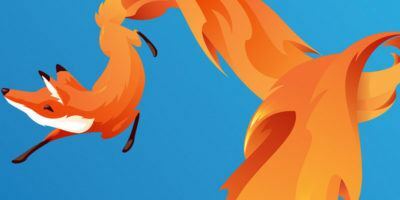 Install the Firefox sync extension . Restart your Firefox. 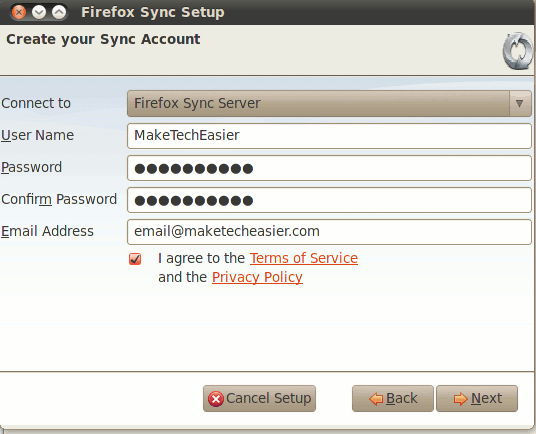 After the restart, the Firefox Sync extension will prompt you to set up a sync account. 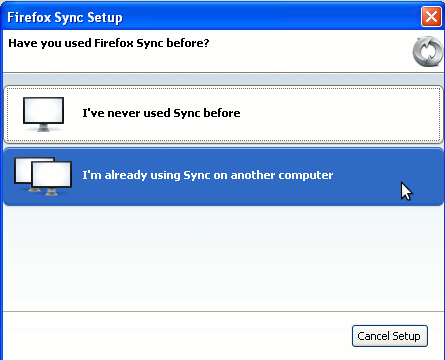 Click on the option “I’ve never used Sync before“. In the next screen, create an account with the Firefox server. Alternatively, if you have your own custom server, you can use it to store the sync data too. Enter a secret phrase. 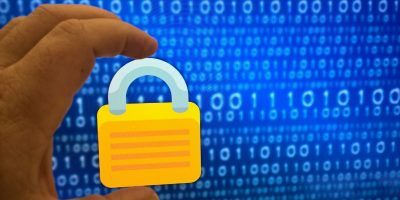 This secret phrase is used to encrypt your data and it must be at least 12 characters long. 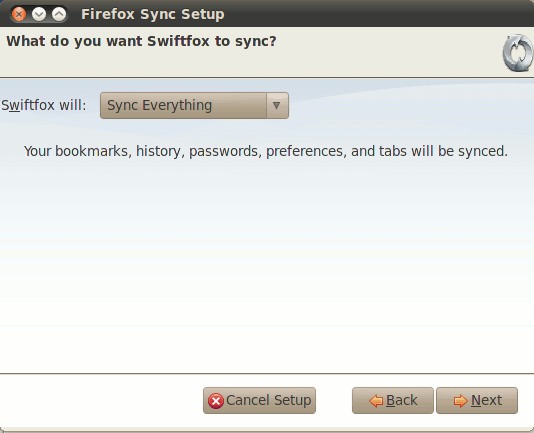 Next, Firefox Sync will ask if you want to sync everything. By everything, it means your bookmarks, history, preferences and tabs. Alternatively, you can configure your own setting what to sync and what not to sync. That’s it. 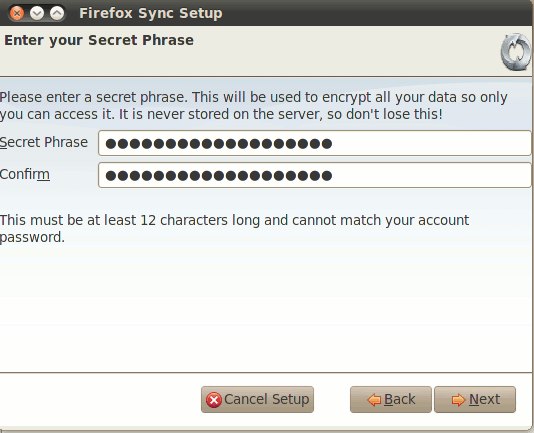 You have completed the configuration and it will start to sync your Firefox immediately. At any point of time, you can easily disconnect the sync by going to Tools -> Sync -> Disconnect. On the other computer, also install the Firefox Sync extension. This time, select “I’m already using Sync on another computer”. Enter your account credential. 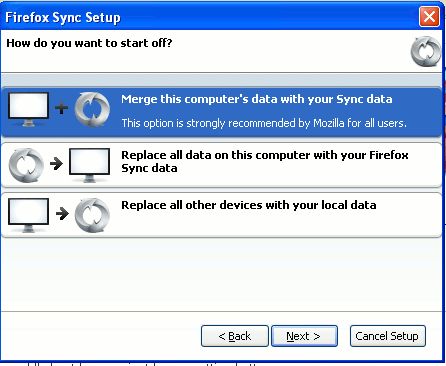 It will then prompt if you want to merge the online sync data with this current computer or replace your existing local settings with the online sync data. 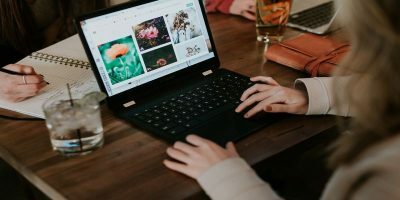 The extension will now sync all your settings across all your computers running Firefox. 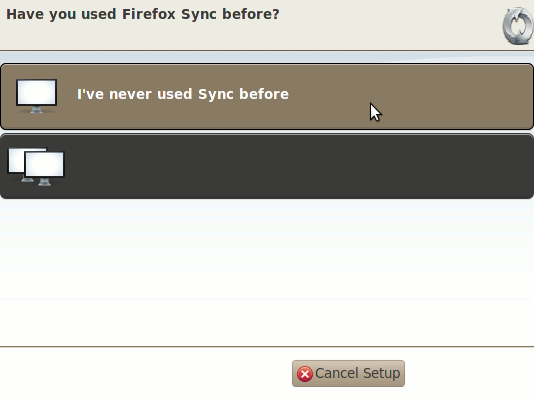 What other ways do you used to sync your Firefox?